Professor Mike Parker Pearson is Professor of British Later Prehistory with the Institute of Archaeology, University College London. He holds his degrees from Cambridge University (Ph.D.) and the University of Southampton (B.A. ); he is a past Inspector of Ancient Monuments for English Heritage. His research interests include Neolithic and Bronze Age Britain and Europe (particularly funerary analysis and the Beaker People), Madagascar and the Indian Ocean, and public archaeology and heritage. 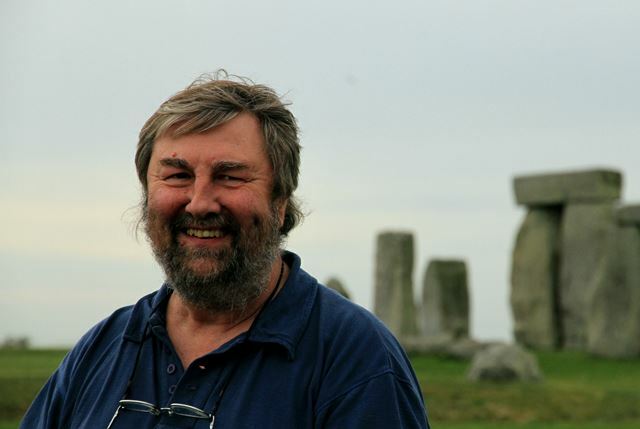 He is the Principal Investigator of a number of major research projects, including the Stonehenge Riverside Project (2004-2009) and the current Stones of Stonehenge Project; his recent publications include Stonehenge: exploring the greatest Stone Age mystery (2012). Professor Parker Pearson was an AIA Kress Lecturer for 2011/2012, and is the inaugural Kress Alumni Lecturer for 2015/2016.